Fact Checked This article was fact checked by one of our writers on November 01, 2018. 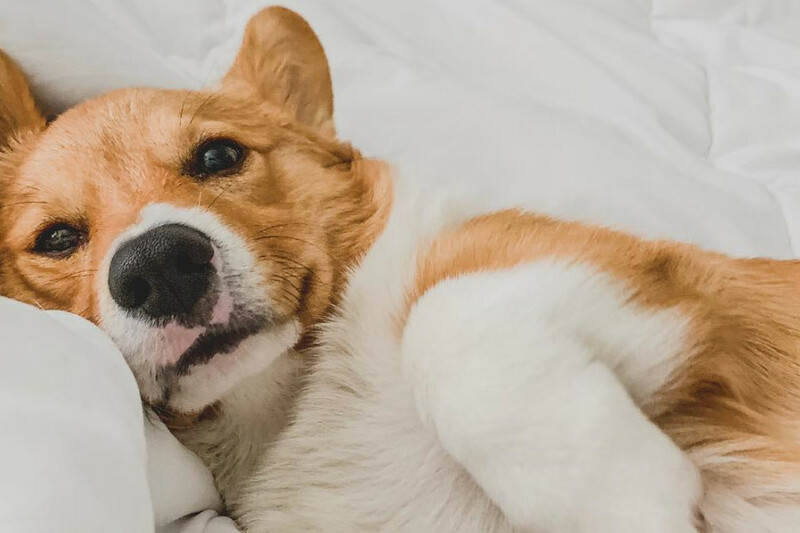 While Queen Elizabeth II has helped to make Corgis a popular breed, the English monarch’s final Corgi died in 2018 so could you become the next famous owner?. Their royal legacy is sure to live on, partly thanks to the hit Netflix show, The Crown, and the fact that this dog breed is so adorable. There are two different types of Corgi (Welsh Corgi): Pembroke Welsh Corgi and the Cardigan Welsh Corgi. As their names suggest, the breed started in Wales and these medium sized dogs were used to herd cattle. The Pembroke Welsh Corgi is the more popular of the two, while the Cardigan Welsh Corgi has been named as a vulnerable breed. While many presume Corgis are a small breed, their dense weight means they tend to be classified as medium-sized dogs. As a general rule, Corgis are quite loud so be prepared for these dogs to bark at the slightest noise. The Corgi gets its name from the Welsh language, with their name translating directly as “dwarf dog”. This pint-sized dog originated in Wales, United Kingdom in the early 1900s. However, the Pembroke Welsh Corgi is thought to have its roots in Sweden. Indeed, some claim that it’s an ancestor of the Swedish Vallhund, which are similar in appearance. The breed isn’t as old as the Cardigan Welsh Corgi. It is one of the smallest breeds in the herding dog category. Their rise to prominence has been helped by their popularity with Queen Elizabeth II, although her last Corgi died in October 2018. Pembroke Welsh Corgis don’t have tails, most are docked at birth, originally a precaution farmers took to prevent injury when herding cattle. They have pointy ears. 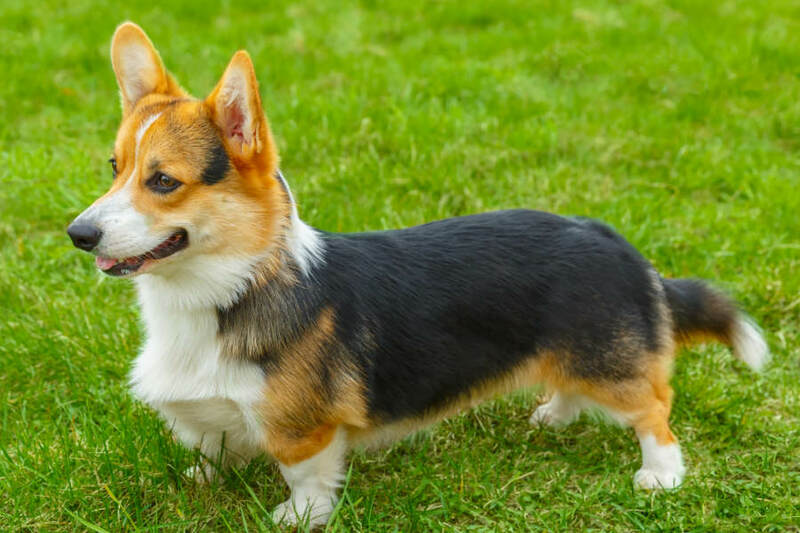 Like the Pembroke Welsh Corgi, the Cardigan Welsh Corgi is a distant relation of Dachshunds, which explains why these small-legged dogs can have similar colourings to the sausage dog. The Cardigan Welsh Corgis have rounded ears and long tails, which sets them apart from the other breed of Corgi. They make excellent family dogs, but require regular exercise due to their herding roots. If the breed doesn’t get the chance to expend their high energy levels, these dogs could become disruptive influences in the house. Corgis have a willingness to please and are quick learners, which make this breed very trainable. However, if you allow their training to slip, they can become stubborn and look to run the rule in the household. There are two types of Corgis. There are a number of different theories about how the Pembroke Welsh Corgi came into existence in Wales, with some suggesting the Vikings are responsible for having brought their Swedish Vallhunds to the British Isles during their conquest of the nation. Others believe the Flemish brought these waddling dogs to Pembrokeshire, Wales in 1100 AD as the English monarchy looked to relocate talented Flemish weavers to the United Kingdom. They became a distinct breed in 1800s when a distinction was made between the Pembrokeshire Welsh Corgi and the Cardigan Welsh Corgi. According to Wikipedia, they are closely related to Schipperkes, Keeshonds, Pomeranians, Samoyeds, Chow Chows, Norwegian Elkhounds, and Finnish Spitz. The Cardigan Welsh Corgi is the older of the two Corgi breeds. They were named after the medieval kingdom of Cardiganshire, Wales. Corgis earned their name from the ancient Celtic word for dogs, ‘Kergie’. Some claim that the Cardigan is one of the oldest of all herding breeds, having first appeared in 1200 BC. They achieved great success as guardians of farms, herding dogs, working skills as well as companions for humans. While the Queen may prefer the Pembroke, the Cardigan’s wider variety of coat colours make them unique. In the 1940s, breeders worked hard to halt the dwindling numbers of the lesser known Cardigan. Initially, the Kennel Club united Pembrokes and Cardigans under the heading Welsh Corgis in 1928, but this changed six years later when the two breeds were recognized individually and shown separately. What are the differences between the two breeds of Corgis? Pembroke Welsh Corgi is the more popular of the two breeds of Corgi. The Pembroke don’t have tails. This can be for a variety of reasons. Some are born without a tail or a very short tail. Others have their tails docked between the ages of two and five days old. According to the American Kennel Club, tails should be docked no longer than 2 inches (5 cm). Historically, farmers docked the Pembroke’s tail to prevent injury when herding sheep or cattle. They have erect ears, which is similar in appearance to a fox. They are slightly shorter in length, have smaller ears and have slightly straighter legs. The Cardigan are born with long tails, which differentiates them from the Pembroke breed. It tends to be a fox brush tail and can grow to be very long, particularly in proportion to their small legs. Female Pembrokes usually start at around 10-12 inches (25–30 cm), while they can weigh between 22–29 lbs (10–13 kg). Their male counterparts are usually around the same size at 10–12 inches (25–30 cm), but do tend to be slightly heavier at 22–31 lbs (10–14 kg). Male Cardigan dogs are around 10–13 inches (25–33 cm) in size and weigh about 30–38 lbs (14–17 kg), while females are the same size but slightly lighter at 25–34 lbs (11–15 kg). As you can see, Cardigans tend to be a little heavier than Pembrokes. It is important to point out that while these dogs are small in stature, their weight means they really should fall under the category of medium sized pooches because they are heavy and dense. 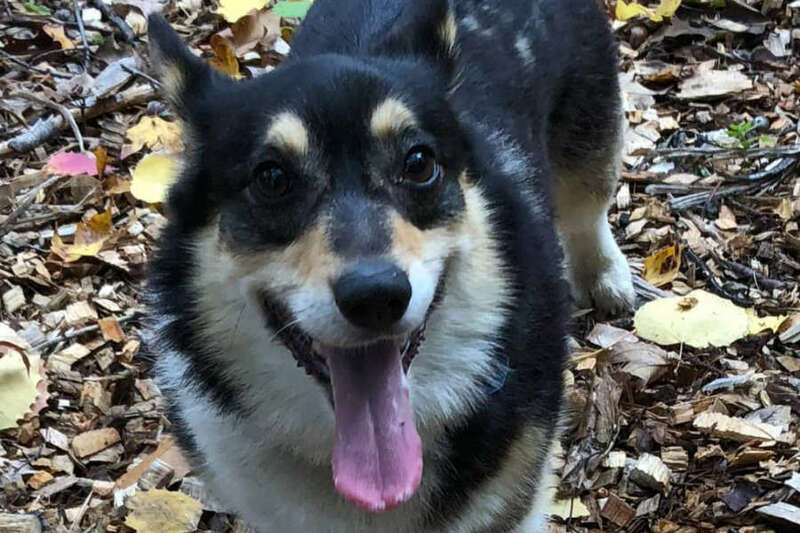 Cardigan Welsh Corgis can come in a variety of colors, which can include red, sable, or brindle, as well as black, with or without tan, brindle or blue merle, with or without tan or brindle points. 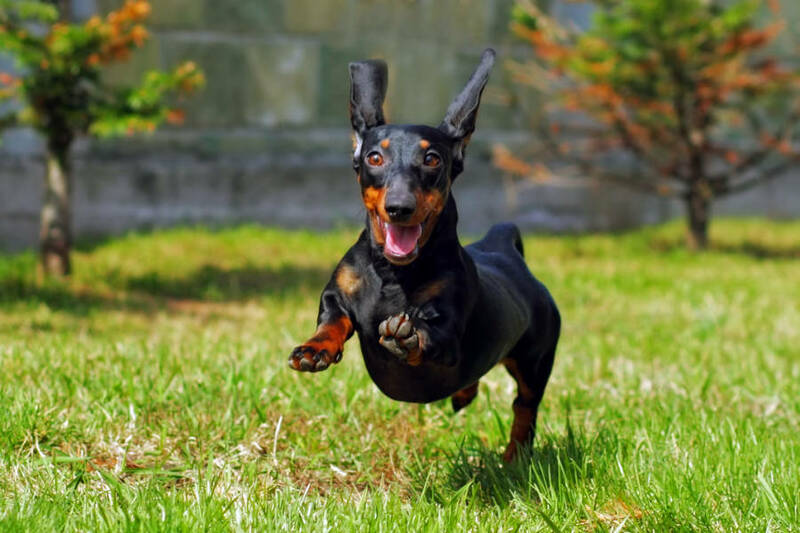 While they can be similar to Dachshunds in an appearance, the Cardigan is often called an Alsatian with small legs. There isn’t quite as much variety in the Pembroke breed, who are usually red, sable, fawn, or black and tan, with or without white markings. However, crossbreeding between the two different types of Corgis has inevitably led to unique and contrasting colours emerging in these small herding dogs. What’s the personality and temperament of Corgis? As their appearance suggests, the Corgi breeds are caring and loving dogs that make for great companions and superb family dogs. They tend to get on well with other dogs and love to chase their new friends around the dog park, which is a nod to their heritage as farm dogs. It makes them quite suitable as a pet in a household where there is already a canine companion. Corgis are extremely intelligent and as a result, are quick to learn new commands and tricks. However, this means that they need constant stimulation or they are likely to cause trouble in an apartment or a house. 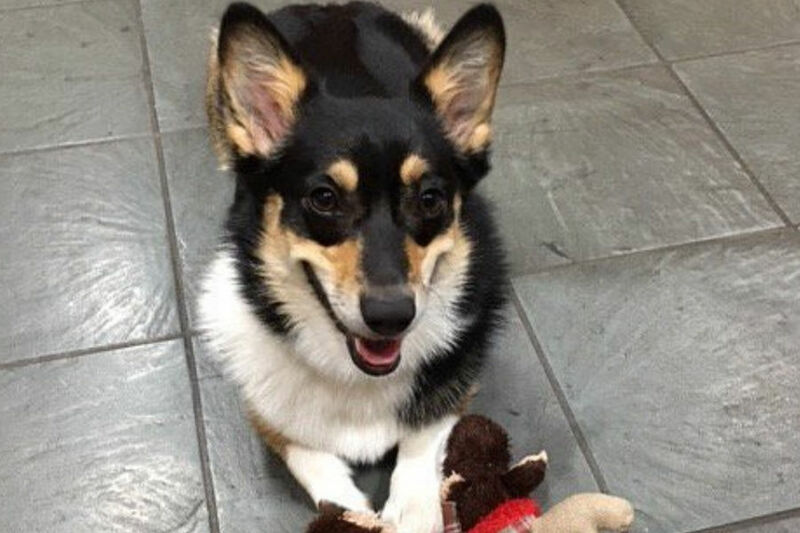 Using challenging dog toys can be a great way to keep a Corgi entertained. Another consideration is their ability to manipulate their owners. 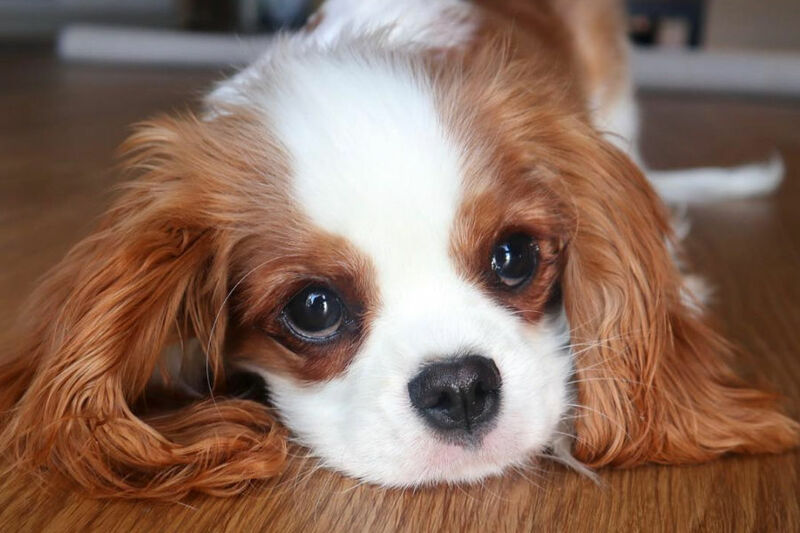 These dogs are very cute but they are well aware of how to work their charm for their gain. Discipline from the owner is required or else these Corgis could quickly start to rule the house, just like their number one fan Queen Elizabeth II has ruled England for the past 66 years. One of the major problems with Corgis is shedding. They shed a lot! 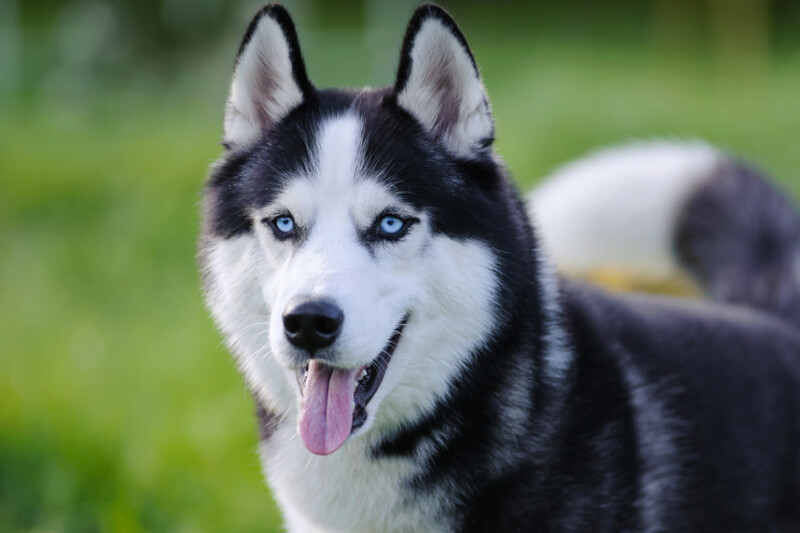 The breed has a double coat – an inner short insulated coat and the longer outer coat. They are considered to be heavy shedders. Pembroke Welsh Corgis are known to shed consistently, which can be a problem for those who don’t have time to do regular grooming and frequent vacuuming. They tend to have two big sheds each year, but the one positive is their coat tends to be dirt resistant. Their Corgi cousins, the Cardigan, don’t breed as consistently and their change of coat tends to be dictated by the seasons. Another consideration for this small herding dog is their underbellies. If you live in a wet climate, the fur around the Corgi’s stomach and belly will require constant care given it will likely come in contact with the ground during daily walks or runs around the dog park. 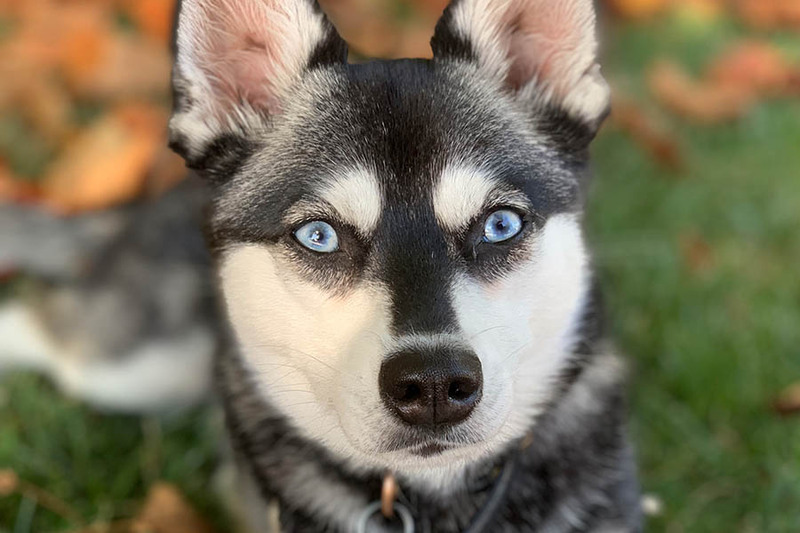 While shedding can be infuriating, owners can stay on top of the issue by weekly grooming, regular baths and a trip to a professional groomer. Also, purchasing a vacuum such as a Roomba can be an easy but effective way of collecting a Corgi’s hair on a daily basis. Do Corgis need a lot of exercise? It is vital your Corgi gets regular exercise. Due to being herding dogs, they have a lot of energy to burn. Corgis require multiple walks a day or regular trips to the dog park. If they don’t get the necessary exercise, they can easily gain weight due to the stout stature. 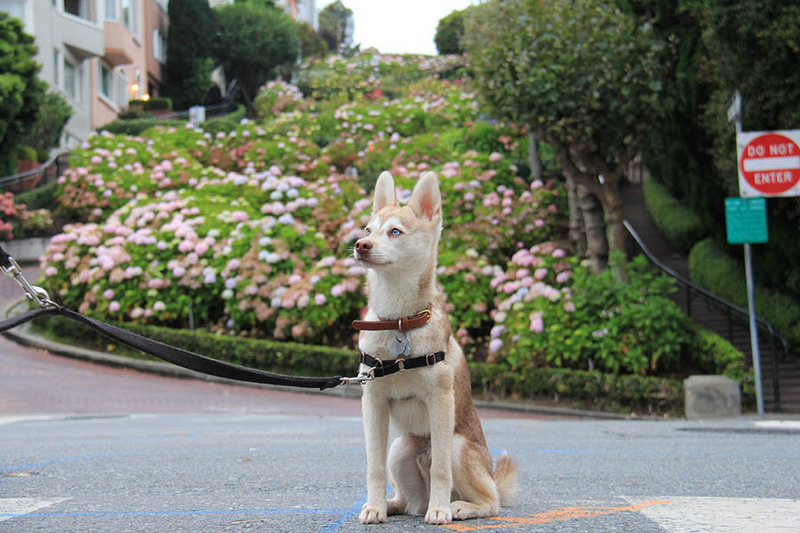 Don’t be fooled by their stature, these are fit dogs! Do Corgis have health problems? Overall, the breed is considered to be quite healthy, but Corgis do come with their own unique set of issues. 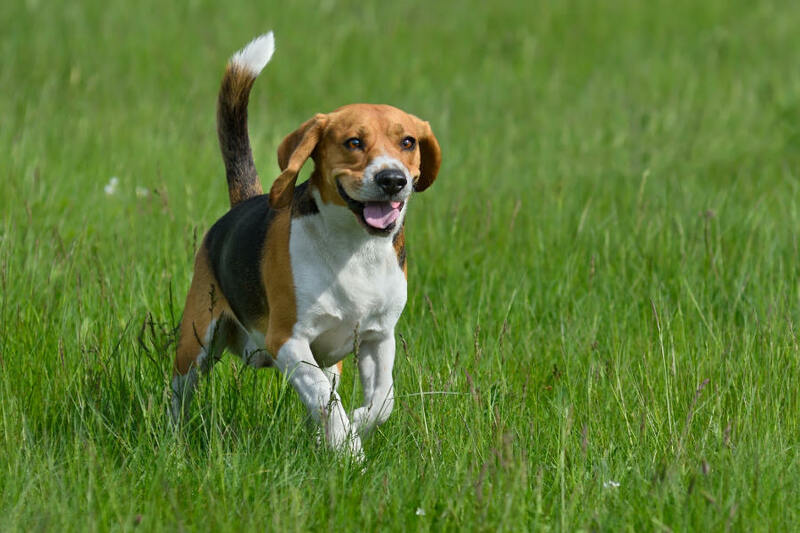 Due to their short legs and heavy bodies, both Pembroke and Cardigan breeds can develop issues with their spine and hips. Intervertebral Disc Disease occurs when there is a bulge or rupture in the discs between the vertebrae. 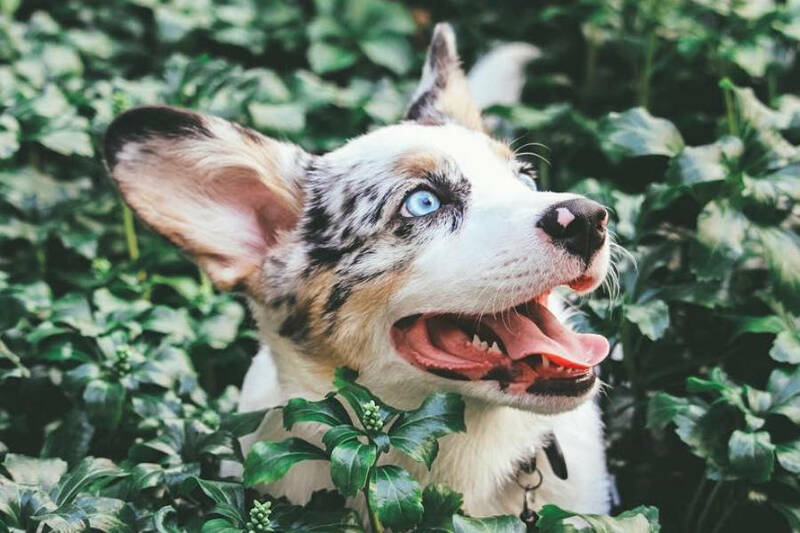 Corgi owners should pay attention to their dog’s movement and if this adorable breed starts to avoid walking, refuses to jump, suffers a loss of appetite or struggles to go potty in the normal place, it is recommended that you consult your vet. Another common problem with Corgis is hip and elbow dysplasia. 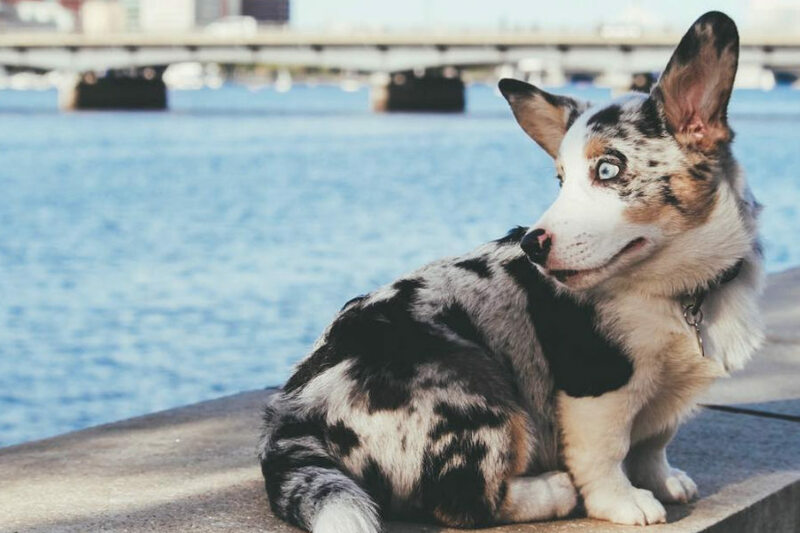 This issue doesn’t just affect the Corgi breeds, it is often found in other dogs. The problem develops when either the hip or elbow joint has grown abnormally or is misshapen. This can cause the bones to grind against each other, which inevitably leads to bits of bone breaking off or damage to the cartilage. 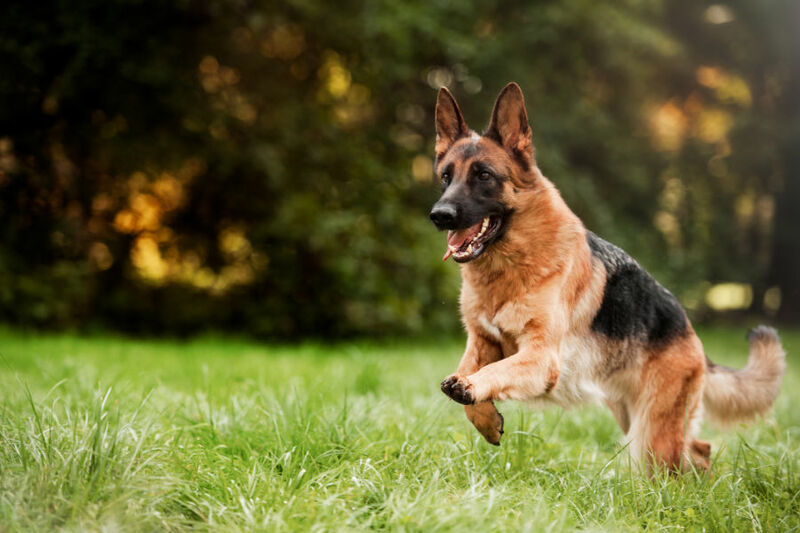 Hip and elbow dysplasia can be tackled by a vet, who will have to perform a surgery. The problem can often lead to early onset arthritis. It is also recommended that you get a Degenerative Myelopathy DNA Test to protect against the genetic disorder that can cause paralysis. Corgis have become more expensive in recent years. The popularity of The Crown, which features the Pembroke breed heavily, could be partly to blame for their soaring price. Whereas Corgi pups cost between $800 and $1000 around five years ago, a lot of breeders are now charging upwards of $2000 for these little balls of fluff. As always, helloBARK! recommends researching a reputable breeder and asking plenty of questions before deciding to purchase a Corgi. It is better to avoid generic websites that could be sourcing dogs from puppy farms. Corgis tend to be just as adorable as they look. The breed is attentive and playful, which makes them great fun when it comes to playing fetch or frisbee. Their relatively small size means they won’t take up a lot of room in the household, although you may find it difficult to travel on planes with a Corgi. 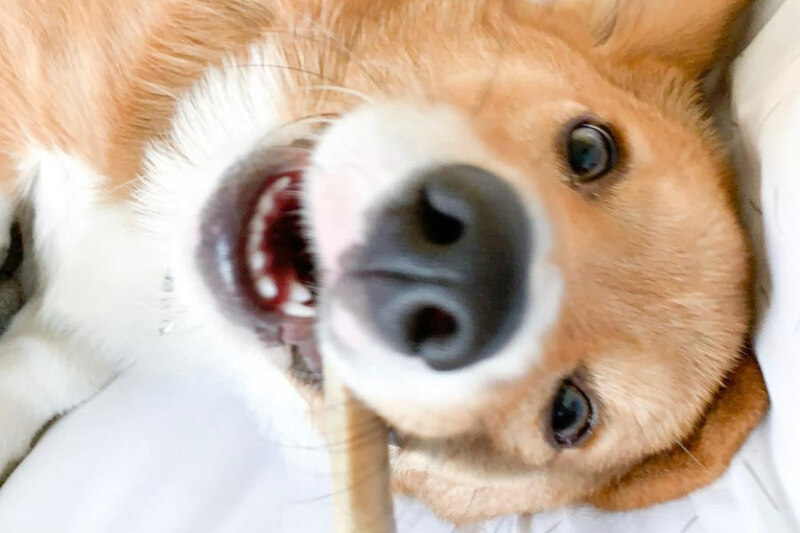 They are independent thinkers, so it is recommended that you take your Corgi to puppy manners or obedience classes to help you get the best out of this fluffy dog. Farmers used this breed to nip at their cattle or sheep when herding. For this reason, a Corgi shouldn’t left unsupervised with small children. Do Corgis bark a lot? As a general rule, a Corgi is a moderately noisy dog. They will bark at strange noises or if someone comes to the front door. The breed is loud and vocal as a result of its primary function as a herding dog. They tend to be one of the louder dogs at the dog park, usually making it abundantly clear with their vocal chords that they are having a good time chasing another dog. This could be a potential problem for those who live in an apartment complex or in a condominium. However, with any dog, the appropriate training can help to manage this issue. The average lifespan of both the Cardigan and Pembroke Welsh Corgi is between 12 and 14 years. However, a healthy Corgi can live to 15 years or longer. How many Corgis does Queen Elizabeth II have? 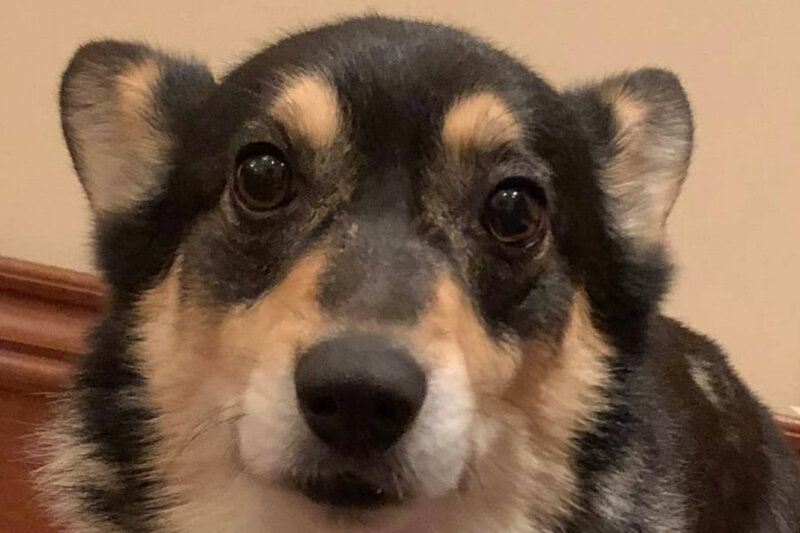 The Queen’s final Corgi, Willow, died at the age of 14 in 2018 to end Her Royal Majesty’s long association with the breed. Willow was laid to rest after a long battle with cancer after the Queen decided to put her faithful companion out of her misery. Remarkably, Willow was the 14th generation descended from Susan, who was given as a gift to Queen Elizabeth on her 18th birthday when she was still a princess. Britain’s longest-serving monarch had an incredible 30 Corgis throughout her life. 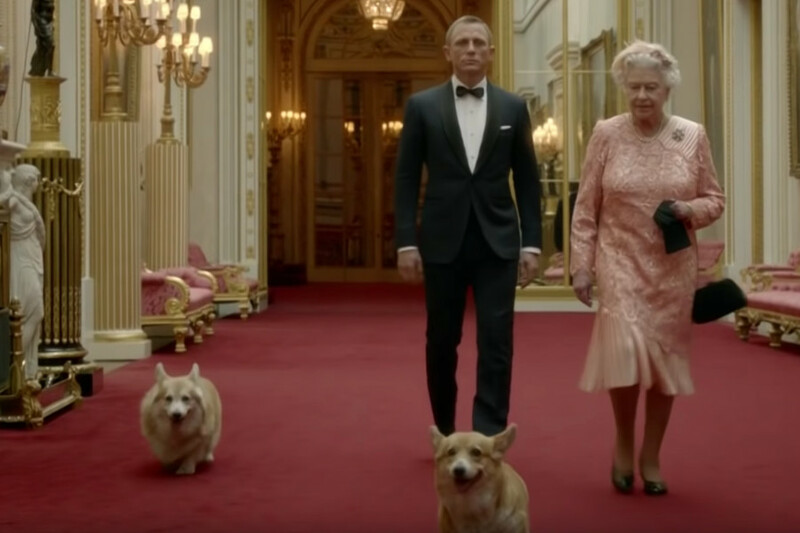 The Queen even featured alongside James Bond actor Daniel Craig with two of her Corgis as part of the London 2012 Olympic opening ceremony. The surge in popularity of Corgis can partially be credited with the Queen but also their adorable, iconic asset. 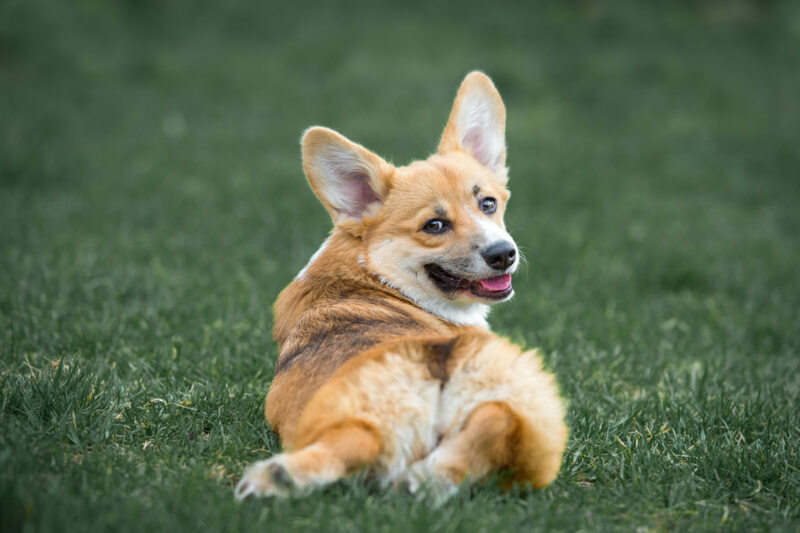 Indeed, Corgi butts have become an internet sensation on social media platforms such as Intagram and Twitter. Don’t believe us? Check out the hashtag. The “Corgi sploot” leads to these little balls of fluff having cute butts in the shape of the heart. While Queen Elizabeth was the most famous owner of Corgis, her title is up for grabs following the sad passing of Willow. 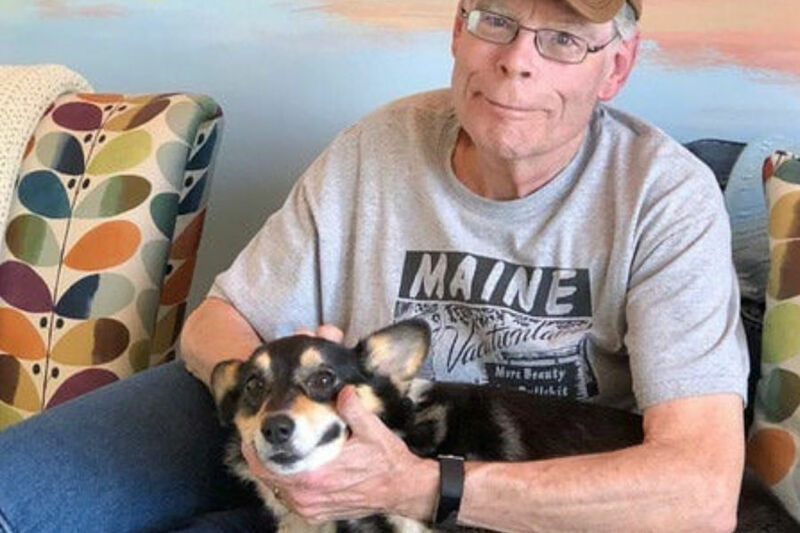 Author Stephan King became a proud Corgi dad in 2015 when Molly King waddled on his social media platforms. Other famous owners includes former Cheers actress Kirstie Alley and 24 actor Kiefer Sutherland. 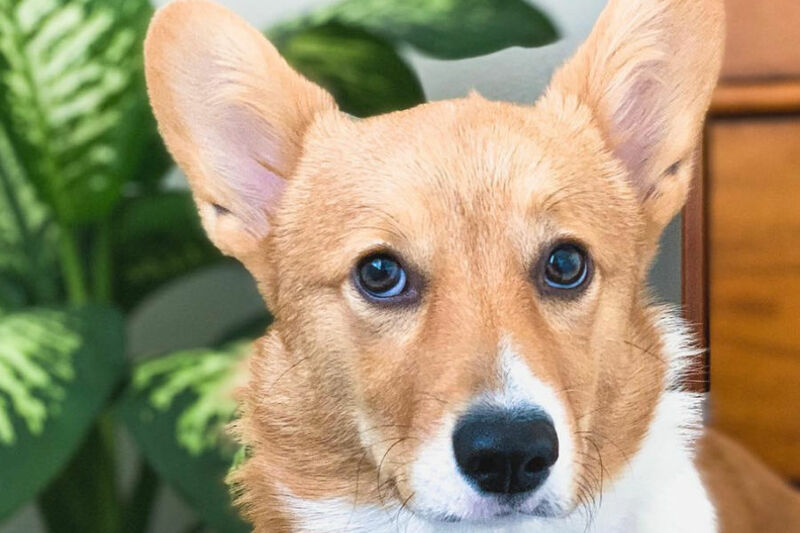 What can Corgi owners tell us about the breed? Do Corgi’s get along with other breeds? @benjithebluecorgi: Corgis I think are generally very sociable dogs. For example, Benji loves meeting new people and dogs alike. Whenever I walk him on the street and he spots another dog, he always tries to go up to them to say hi. When I bring him to the dog park (usually 20+ dogs), Benji romps around and tries to play with everyone. He especially likes to play with bigger dogs since he likes to be trampled on. Do Corgi’s require a lot of exercise? @lynnyskynny_thecorgi: Yes, Corgis need a good amount of exercise. They’re herding dogs, so it’s in their nature to be active. If a Corgi does not get adequate exercise, it may act out at home. Do Corgi’s shed a lot? @lynnyskynny_thecorgi: Oh my gosh yes, Corgis need grooming almost daily. The puppy stage was great, with minimal shedding. When Lynny turned about 5 months, the shedding got out of control. Corgis have a double coat, which causes them to shed frequently. @benjithebluecorgi: Corgis have a double coat so they do shed seasonally. They don’t require a whole lot of grooming but just some brushing here and there will be fine. Benji is still losing his puppy fuzz so he has been shedding a lot. If you are interested in adopting a Corgi, we recommend that you visit Pembroke Welsh Corgi Club of America Rescue or The Cardigan Welsh Corgi Club of America to find out more information. If you are looking for one of these little rump stumpers to become your faithful companion, you should bear in mind a number of important considerations. As herding dogs, a Corgi will require a lot of exercise because they have high energy levels despite the diminutive stature. 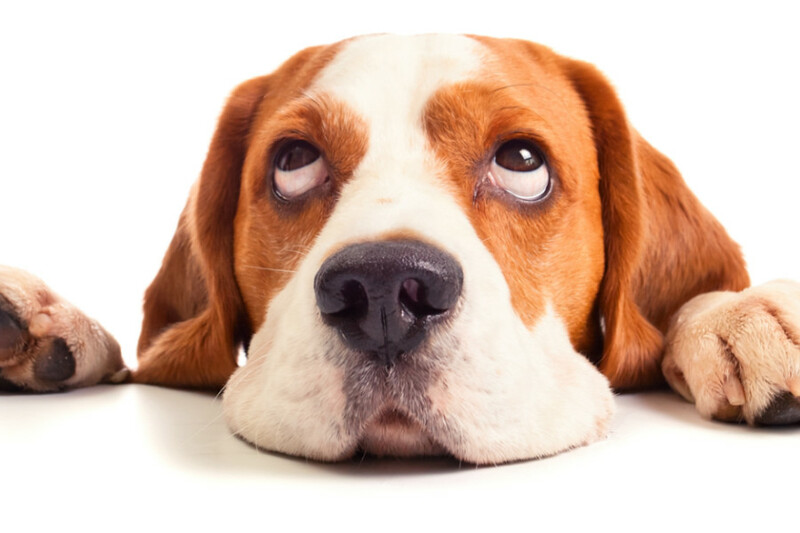 It is common for the breed to bark a lot, which could land you with a migraine or in trouble with your neighbours. Corgis shed a lot, which usually requires regular grooming and even more regular vacuuming. If none of the above bother you, then you’ll be getting a caring canine that will make a great family pet.